A spacious two bedroom apartment situated in immaculate communal gardens with large pool, on the ground floor of the Puerto Vallarta complex in Portman; a quiet local Spanish village on the Costa Calida. 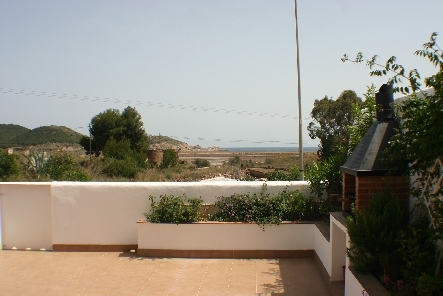 The apartment has a sea view and is minutes walk from local bars and restaurants. 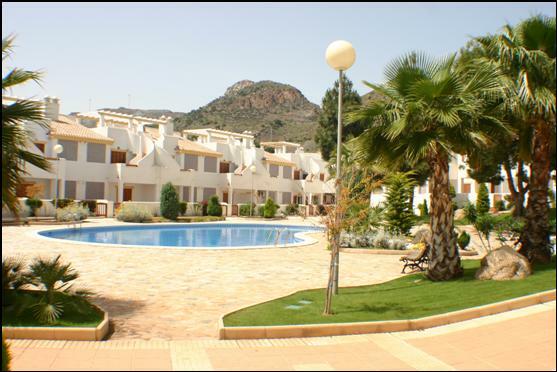 Ideal for families and only 20 minutes by car from Murcia airport. 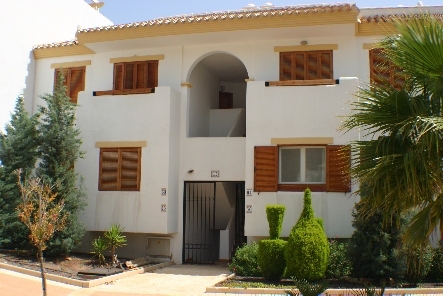 The apartment is only 20 minutes from Murcia San Javier airport and 80 min from Alicante airport. Taxis can be arranged. This page was last updated on 27th June, 2012.